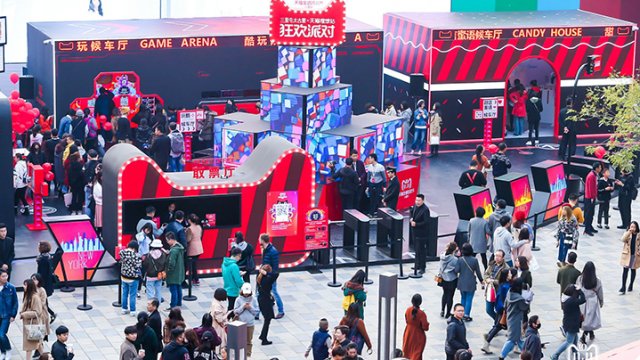 Last year when Alibaba Group decided to broadcast a star-studded gala to get Chinese consumers in a spending mood for the company’s annual 11.11 Global Shopping Festival, it chose to stage the event in the country’s capital city of Beijing. 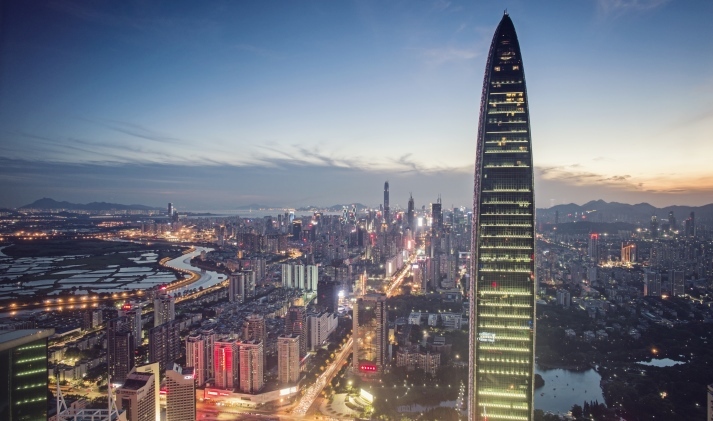 This year, Alibaba is moving the show to the birthplace of China’s economic miracle: the southern city of Shenzhen. 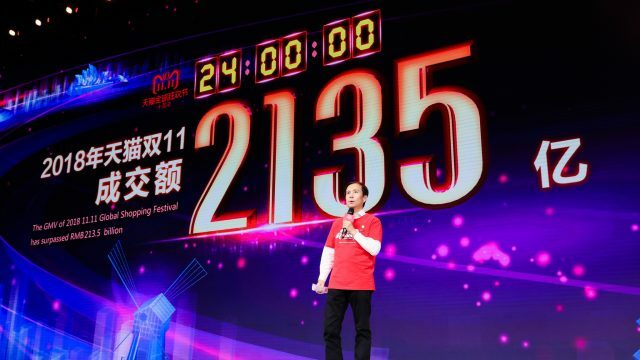 Held on the eve of Alibaba’s giant 24-hour online sale, last year’s gala (which is comparable to a New Year’s Eve countdown variety show) was a minor cultural phenomenon. The four-hour show was watched by some 100 million viewers via TVs and video streaming, making it the No. 1 show that night. It featured a roster of Chinese and international celebrities such as Chinese boy band TFBOYS, Taiwanese singer Jolin Tsai, Korean pop star Rain and British actor Daniel Craig. Last year’s gala was directed by Chinese filmmaker Feng Xiaogang. Alibaba this year said it was adding international flavor by hiring Los Angeles-based TV producer David Hill to direct. The industry veteran has helmed numerous blockbuster broadcasts including the Oscars, several NFL Super Bowls and the popular reality TV show American Idol. 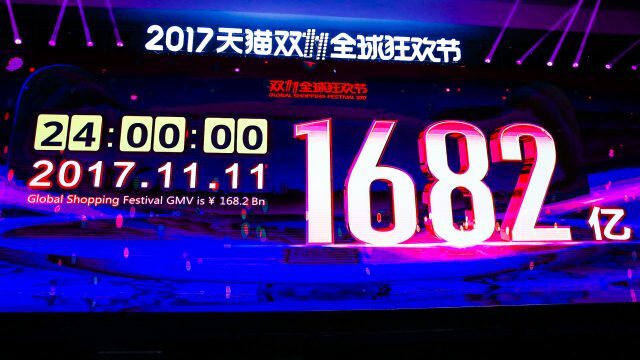 The gala will be televised by Zhejiang Satellite TV; consumers can also watch via mobile phones and live streaming, according to Alibaba. More than 40,000 merchants and 30,000 brands, including some 5,000 international brands from 25 countries and regions, participated in last year’s Nov. 11 sale. 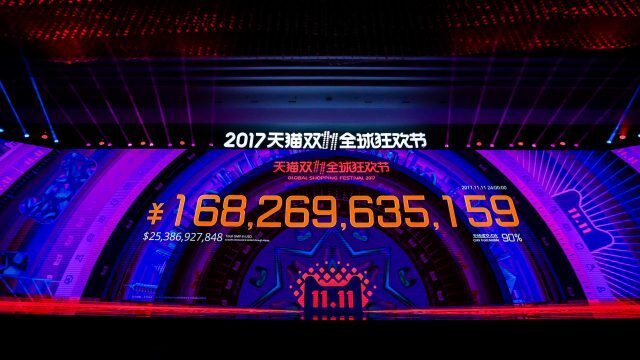 More than $14.3 billion in GMV was generated during the event.